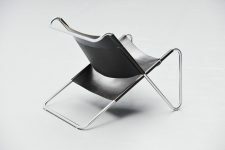 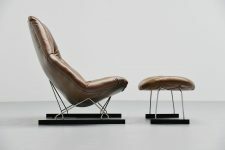 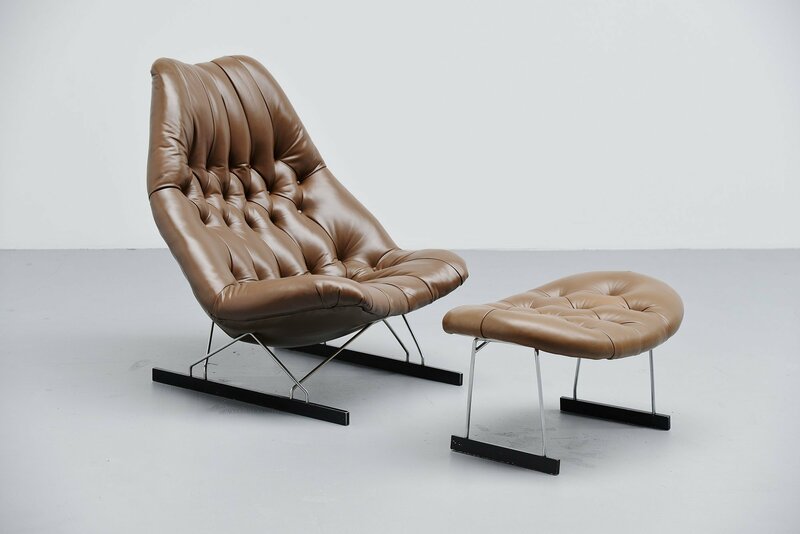 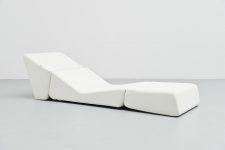 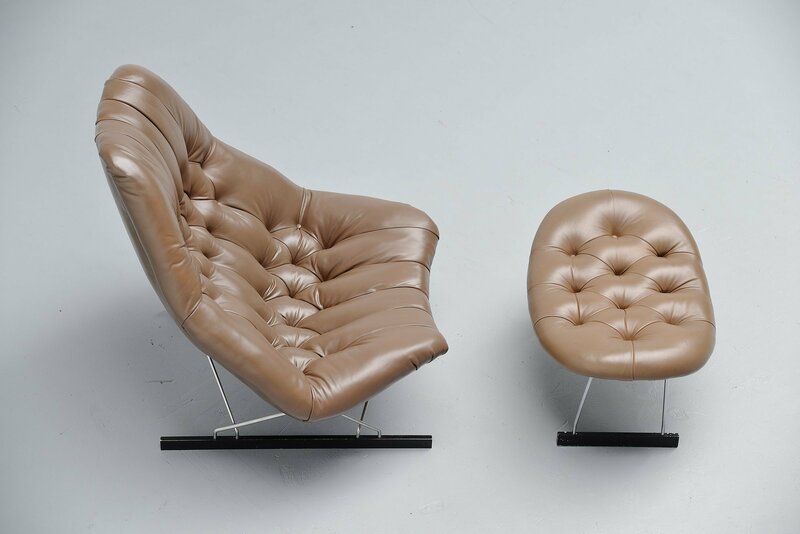 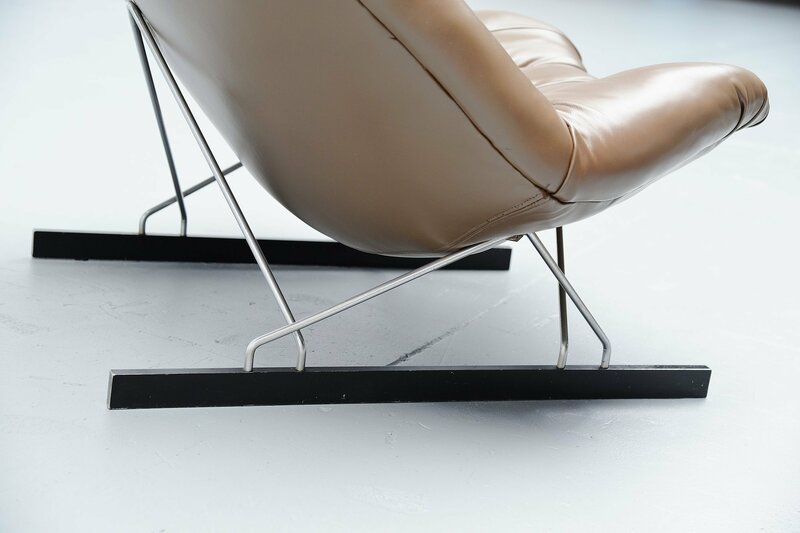 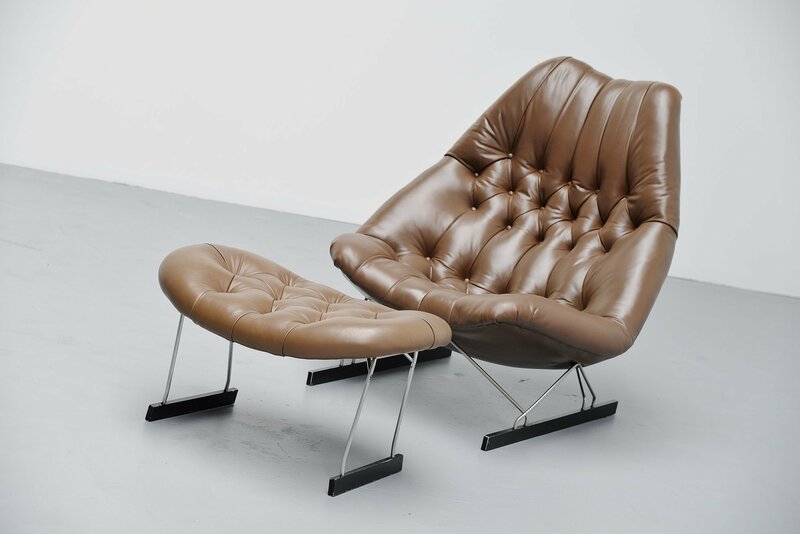 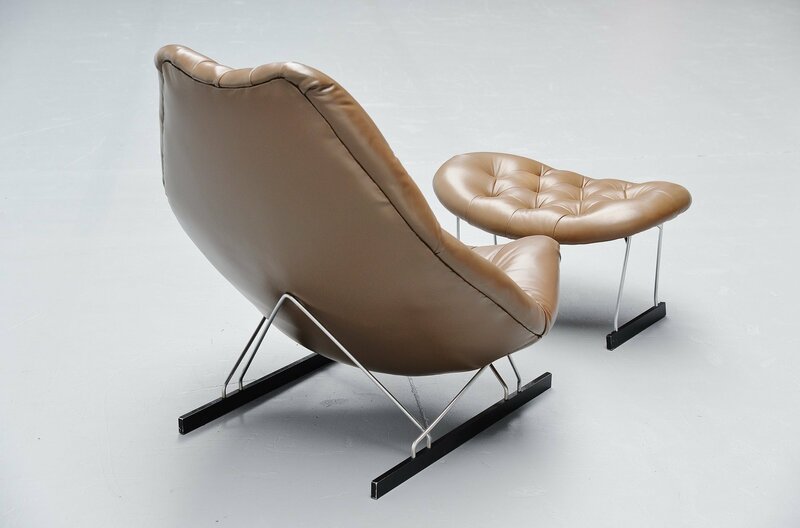 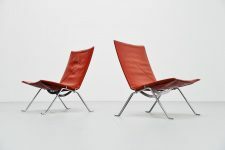 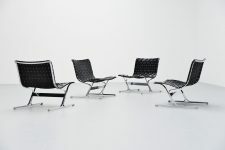 Ultra rare lounge chair designed by Geoffrey D. Harcourt and manufactured by Artifort, Holland 1966. 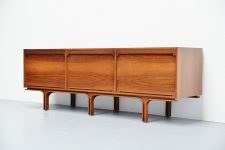 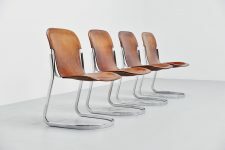 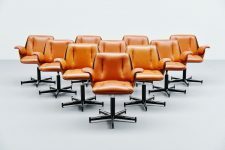 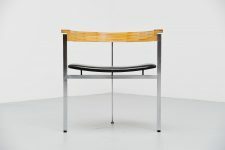 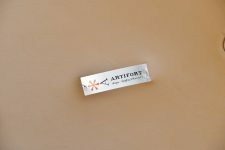 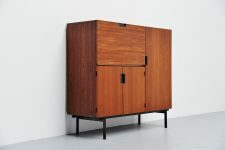 This chair is only produced for a very short period from 1966-1969 and there were not more than 100 examples produced from this chair, exact number are not know at Artifort. 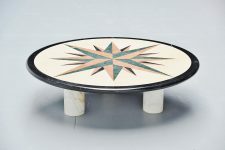 Especially with the ottoman this is a very hard find. 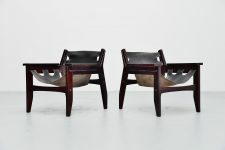 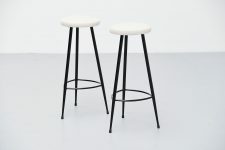 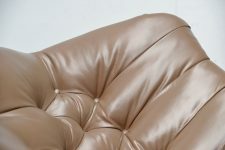 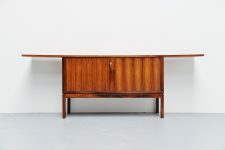 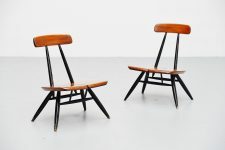 The chair has its original taupe colored leather upholstery which is in very good condition, there is only some minor wear to the black feet, if wanted this can be professionally repainted. The chair and ottoman are both marked with the Artifort tag underneath.